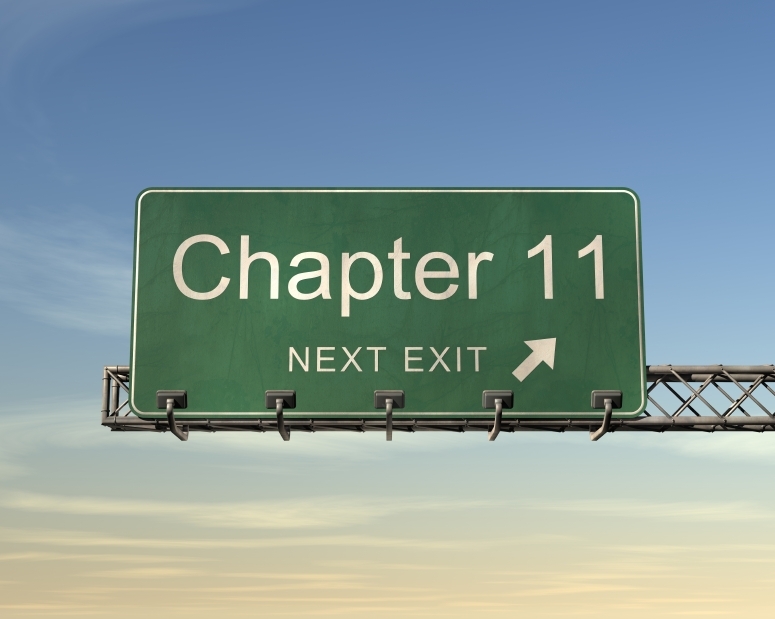 Many individuals believe that a Chapter 7 or 13 is the only bankruptcy relief available to them. However, a Chapter 11 isn’t only used for corporate restructures, it can allow an individual debtor to take advantage of a meaningful debt restructuring as well. You may be ineligible to file a Chapter 7 case because you have too much disposable income after paying your necessary living costs, which means you cannot pass the means test. Additionally, the debt limit for filing a Chapter 13 may be insufficient for you if you have borrowed a significant amount of money. A Chapter 11 provides a good option for dealing with your debt and managing your finances. A Chapter 11 debtor is not required to pass the means test. You can propose a repayment plan, which allows you to pay less of your disposable income to unsecured creditors. Additionally, plan payments may be delayed until the plan is confirmed, but adequate protection payments must still be paid to secured creditors until confirmation. You can modify your secured loans, including mortgages and vehicle loans. Unlike Chapter 13, however, a debtor does not have a time requirement for how long the vehicle had been originally financed before the loan can be reduced to the value of the vehicle. Typically, a Chapter 11 debtor keeps possession of his/her assets and manages his/her own finances under supervision of the trustee. Chapter 11 can be advantageous for individuals with substantial tax debt. To learn more about how a Chapter 11 bankruptcy can benefit an individual, contact us for a free consultation. We provide individuals, families and businesses with debt relief and foreclosure services in Brevard County included the areas of Palm Bay, Melbourne, Viera, Eau Gallie, Titusville, Satellite Beach, Cocoa Beach, Cocoa and Cape Canaveral. This entry was posted in Chapter 11 and tagged bankruptcy, Chapter 11, Chapter 13, debt restructure, discharge, individuals on July 4, 2014 by Michael Faro.